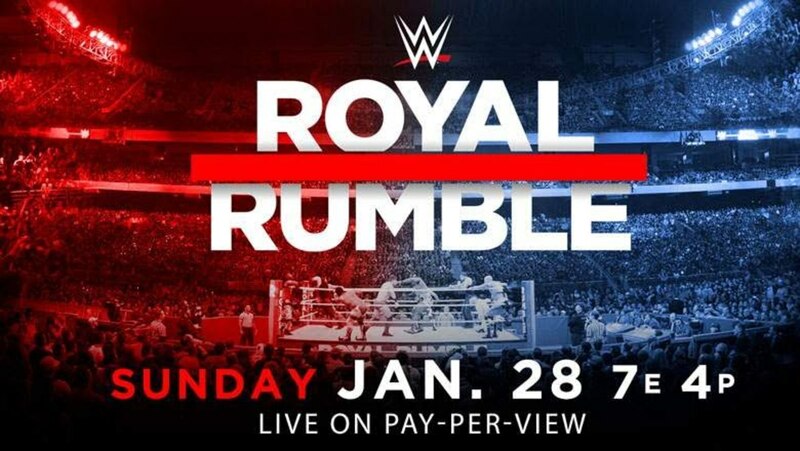 Wrestling Observer Live with Bryan Alvarez and Mike Sempervive is back with your ROYAL RUMBLE PRE-SHOW, airing right in the middle of the ROYAL RUMBLE ITSELF! Predictions on all the matches, plus NXT Takeover, New Japan, Omega/Ibushi and more! A fun show as always so check it out~! WOL: Weekend preview, Nia Jax, calls, texts, more! WOL: Survivor Series 2016 preview show!